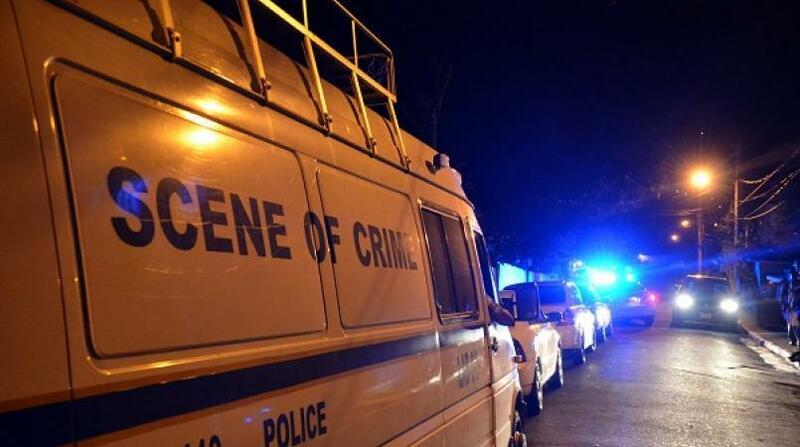 Two teenagers - a boy and a girl - were shot dead in Westchester, Portmore on Thursday night. 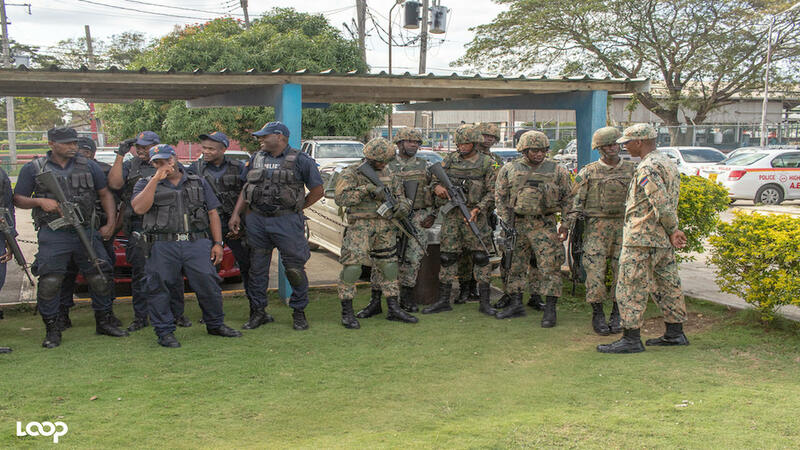 The victims have been identified as 15-year-old David Cameron and 14-year-old Brittany Allen, both of Donald Quarrie High school. According to police reports, the teens were lying on a bed in a room at a residence along Mandela Close in the community when armed men entered and opened fire, hitting both of them in the head. 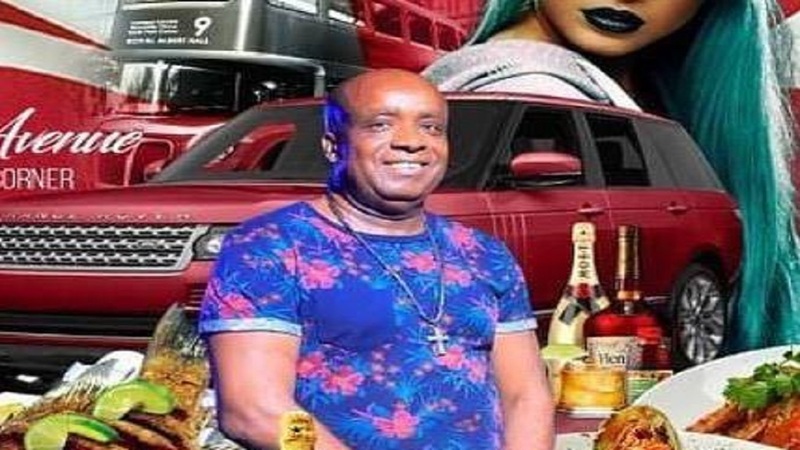 The police were summoned and, upon the arrival, found the female deceased lying face down on a bed with what appeared to be gunshot wounds to the head. The male was found lying on his back on the bed also with what appeared to be gunshot wounds to the head.